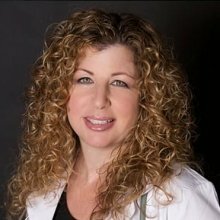 In his first article of the new year, Raphael Mechoulam and other Israeli scientists look at the “real life experiences of medical cannabis treatment in autism.” Published in Nature, the study found that just under a third of patients report significant improvements and over half report moderate improvements while using CBD-rich oil derived from cannabis (30% CBD, 1-2% THC). 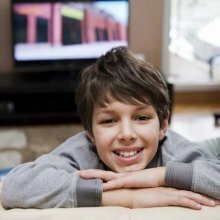 The improvements include decreased aggression and agitation, fewer seizures, and better sleep, appetite and ability to concentrate. 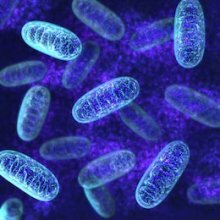 Scientific data indicates that CBD & THC can affect mitochondria, the energy adaptors that power every multicellular organism. 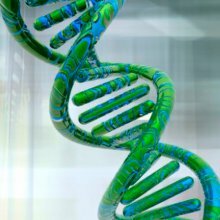 How do cannabinoids influence cellular function? 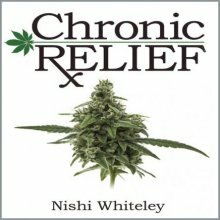 Nishi Whiteley discusses the theme of cannabinoids and oxidation from her book “Chronic Relief: A Guide to Cannabis for the Terminally & Chronically Ill”. In the same way that paint protects metal from rusting or lemon juice protects apples from turning brown, cannabinoids protect our cells from oxidation.